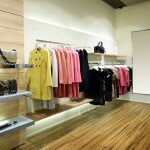 For further information about Solid Carbonised Strand Woven Wide Board Bamboo Flooring, click here. 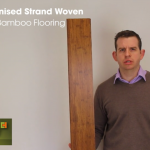 Solid Carbonised Strand Woven 142mm Bamboo Flooring from Kitchener Flooring Ltd on Vimeo. 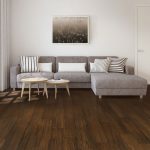 This entry was posted in Bamboo Floors, videos and tagged wide board bamboo flooring, strand woven bamboo video, bamboo flooring video, flooring for commercial use, carbonised bamboo flooring, strand woven bamboo on July 11, 2016 by chris elliott. 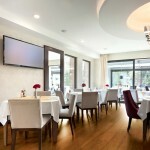 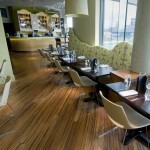 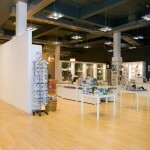 Which Bamboo Floors are best for areas with high footfall? 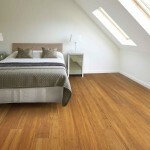 This entry was posted in Bamboo Floors and tagged flooring for commercial use, strand woven bamboo flooring, strand woven bamboo on October 12, 2015 by chris elliott.